When you really need to meet your calorie goals but are unsure you will be able to do so, drink a 2000 calorie smoothie. This smoothie recipe is sweet and creamy. It tastes a lot like an extra sweet chocolate shake. Start with a cup of heavy cream. 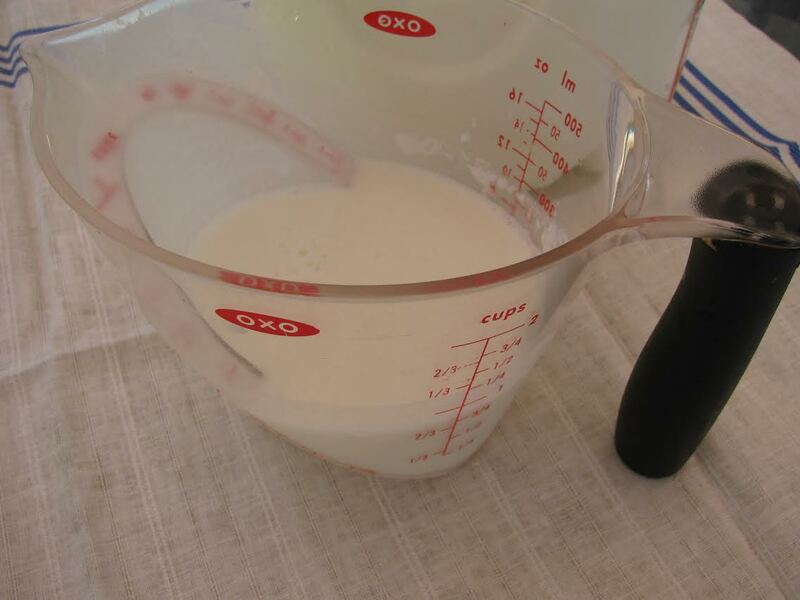 heavy cream is largely fat. Fats are great when trying to eat a lot of calories because a single gram of fat will have more calories than a single gram of carbs or protein. This means you can eat less food but get more calories than if you were eating carbs or protein. A lot of people do not realize how many calories are included in heavy cream. Adding heavy cream to your smoothies is an easy way to gain extra calories. I like the smoothie creamy texture that the heavy cream adds. 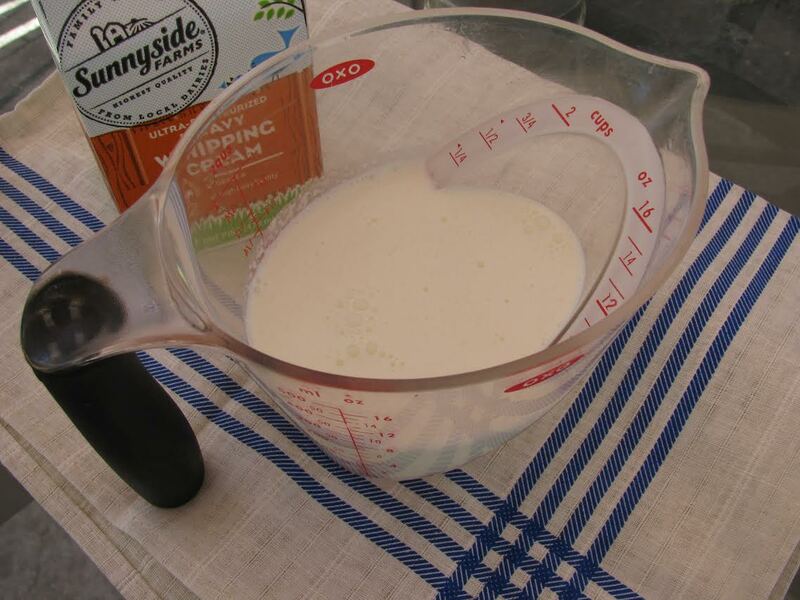 Along with the heavy cream, add some whole milk. Milk is a good source of liquid protein. Protein is the nutrient your muscles need most. Now that you have a liquid base, start adding the other ingredients. 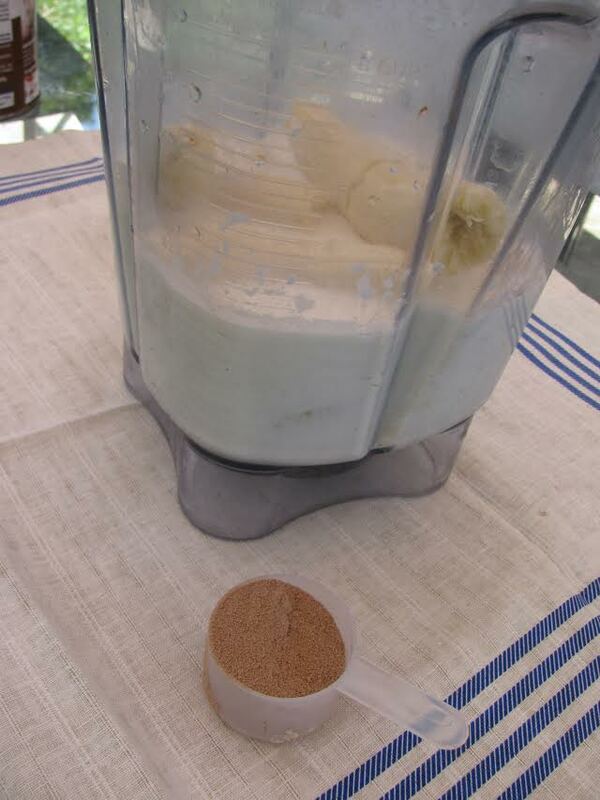 Try to use at least 3 frozen bananas in this recipe. You can use 5 frozen ones, but the more frozen bananas you use, the thicker the result will be. I like my bananas to be fully ripe. This means having a nice amount of brown spots. 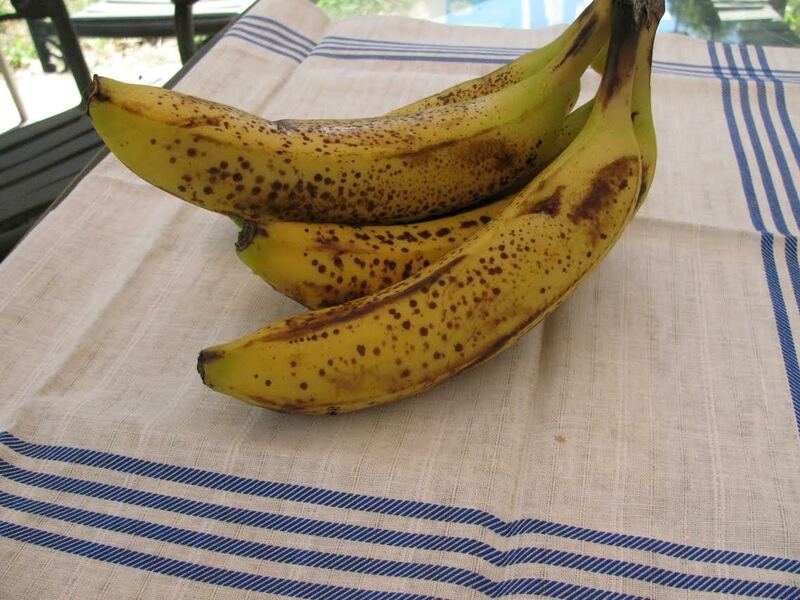 Ripe bananas have the most sweetness. Next add two scoops of protein powder. If you are trying to gain muscle you need to ensure your body has enough calories and enough protein. I use chocolate flavored protein as I like the combination of chocolate and sweet bananas and dates. Finally, add about 3/4 Cup dried dates. This is roughly 14 dates. 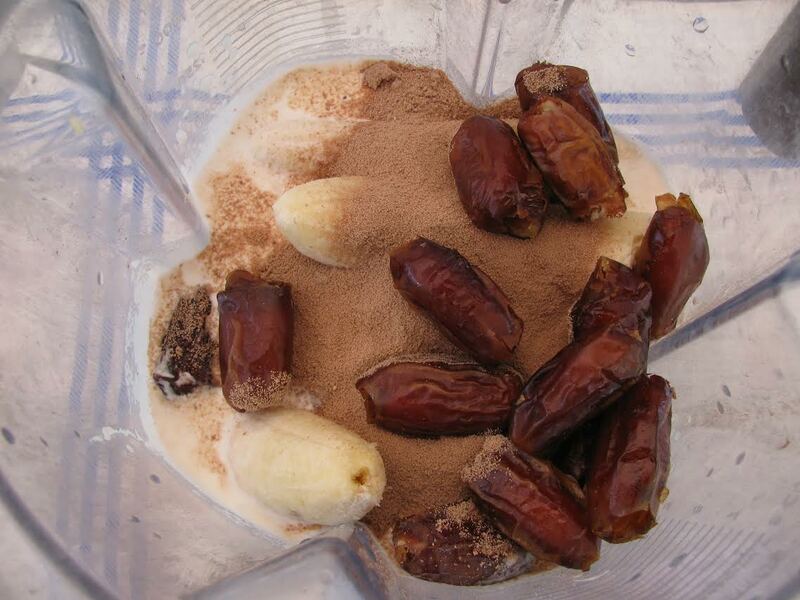 If you have a powerful blender like my Vitamix then you will not have to worry about soaking the dates before you blend them. Otherwise if your blender is not powerful enough to blend the dried fruit you should let them soak in water for an hour or two before using them in the smoothie. Blend it all up and chug it down. If the flavor is too sweet for you, cut down the amount of dates to half (about 7 dates) and add a half cup of oats. The amount of calories in the smoothie will stay the same but it wont be as sweet. Another option for cutting down the sugar content of this smoothie is use substitute a tablespoon of almond or peanut butter for a banana. The calorie of a single banana and a tablespoon of nut butter is about equal. Next story What is Hypertrophy?